If you want a Byron Bay wedding photographer to reveal the real story of your wedding and immortalise the emotion of the day for decades to come, you are in the right place. 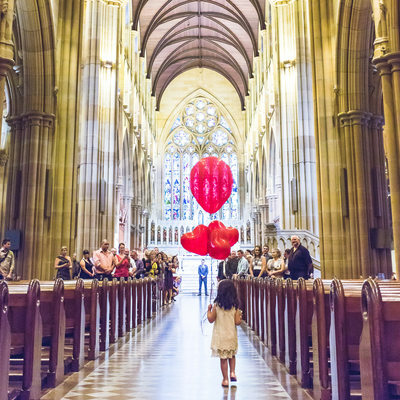 My name is 'J' Miller and I am based in Byron Bay, but most of my weddings seem to involve me getting on a plane to somewhere or other, which I love. I am proud to be an accredited member of the AIPP and the elite band of worldwide rebels, The Fearless Photographers. 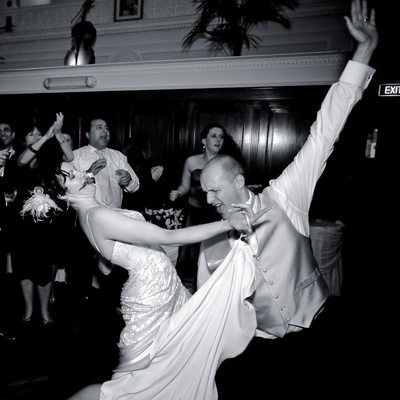 I also possess a BA (Hons) 1st Class in Photography and have been photographing full-time since 2001. 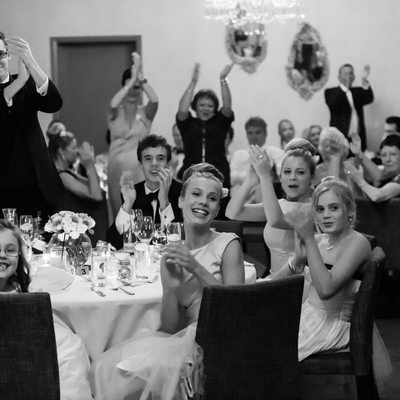 Outside of photography I am a stand-up comedian, author of The Art of Husbanding, a devoted husband and doting father of two. Servicing Byron Bay, Ballina, Kingscliff, Murwillumbah, Lismore, Casino, Tweed Heads, The Gold Coast, Mullumbimby, Brisbane, Northern Rivers, Sydney, and Bora Bora!. I am still holding out for that Bora Bora wedding! 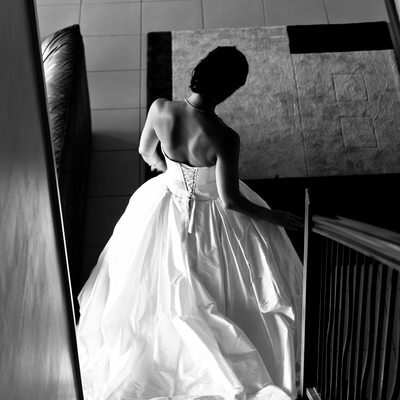 As a multi international award winning photographer, I try and push my photography craft to the limit, always striving to push the boundaries of wedding photography in order to keep the images fresh and original. In 2001 I gave up my 'proper job' to embark on a life in the unknown as a professional photographer. 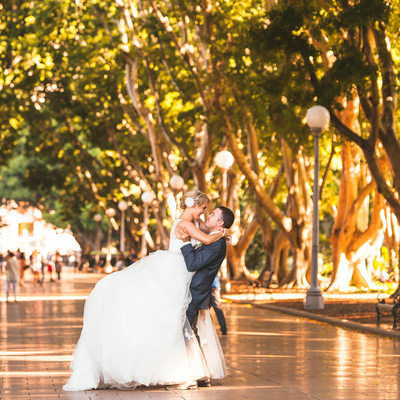 If you are looking for a creative, highly skilled wedding photographer in Byron Bay that will always put your needs first, then perhaps I am the photographer for you. 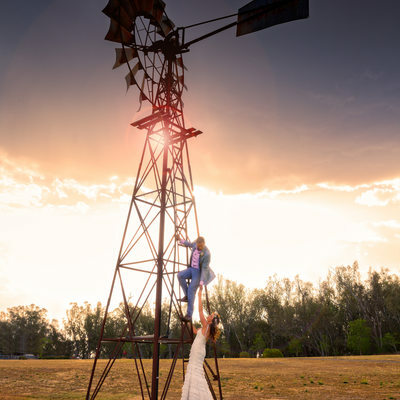 I put my heart and soul into creating compelling images for the discerning Byron Bay bride and groom and know all the great photographic spots in and around Byron Bay and the Northern Rivers region. 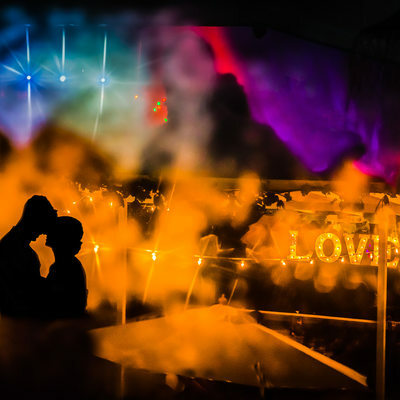 Whether you are on Byron Bay Main Beach, the surf club or Wategoes Beach you can rest assured that will get some stunning images from your wedding. Remember the endless possibilities of the lush Hinterland. 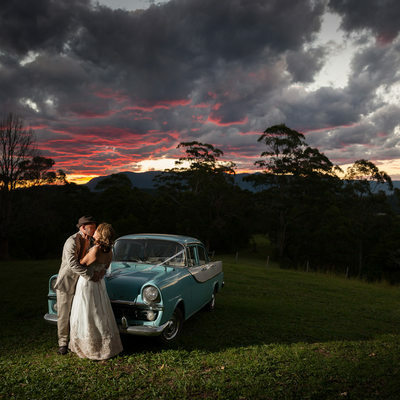 It is possible to have stunning wedding images taken in the beautiful rolling countryside with the back drop of the mountains around Byron Bay. 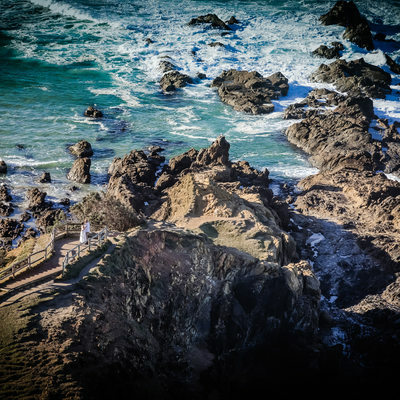 Being a wedding photography in Byron Bay means that I get to photograph brides and grooms from all over Australia and the world as they come to one of the most beautiful places on the planet to get married. Many of my couples don't live in Byron Bay itself. Many of them live in Brisbane, Sydney, Melbourne or The Gold Coast. If that is the case for you, then the best way for us to connect is via Skype or FaceTime. 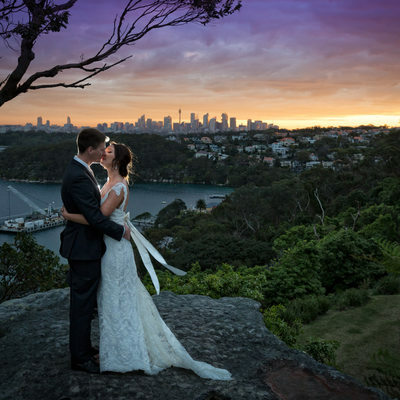 If you are coming up to Byron for a pre-wedding visit before the wedding, I can meet you then in person and then maybe organise an engagement session at the same time. There is never a bad time to get married in Byron Bay. 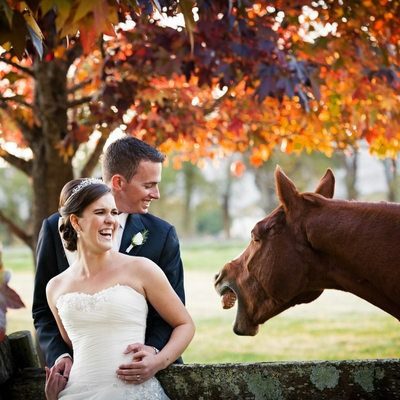 The weather is temperate year round, so if you are planning your wedding then maybe look outside of the obvious spring or autumn. 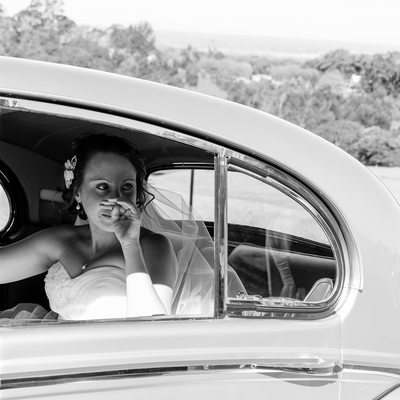 Although I am based in Byron Bay, I get asked to photograph wedding all over Australia and beyond. Only about half of my weddings are in the Byron Bay area. 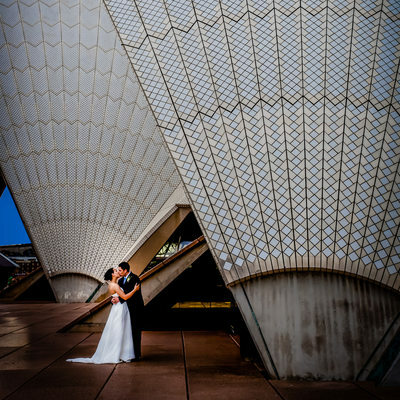 Recently, I have photographed weddings in Orange, Dubbo, Sydney, Woolongong, The Blue Mountains, Canberra and Nowra. I love travelling and the opportunities it brings to see and photograph new beautiful locations. 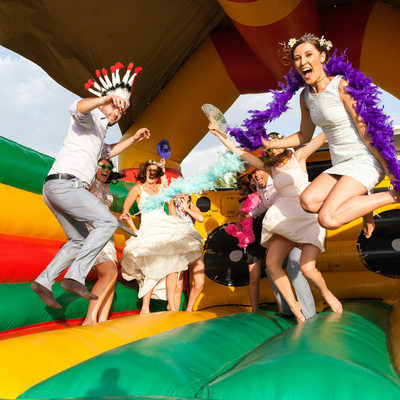 If you are getting married in an exotic, (or not so exotic!) location then I would love to quote you happy. It costs less than you would think. I love commitment ceremonies for anyone of any orientation. I pray for the day when we are all treated equally in the eyes of the law, but in the mean time I am available to photograph your beautiful commitment ceremony whether it is in Byron Bay or anywhere on the planet! Elopement weddings are so much fun. If you coming to Byron Bay or surrounds with a small group and are getting married during the week, I can offer a fantastic deal for you. Super chilled and special for you, I eloped with my wife myself when we got married in Mauritius so I know where you are coming from. 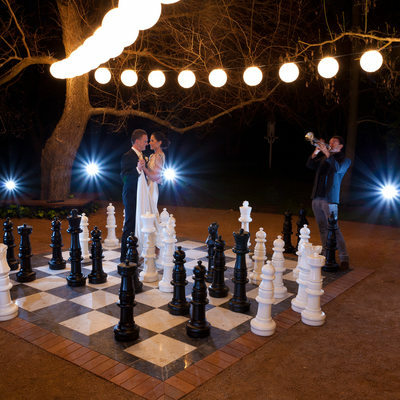 So, if you are planning to organise a wedding ceremony and are looking for a professional photographer who can immortalise the whole event then J Miller, the Byron Bay wedding photographer is the one for you. Contact us anytime, and we will be happy to have a chat.